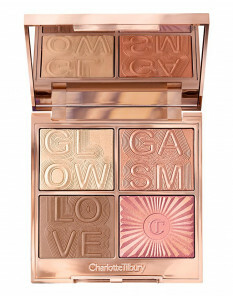 Darlings, you have exclusive VIP access to preview and discover Charlotte’s NEW Glowgasm Collection! 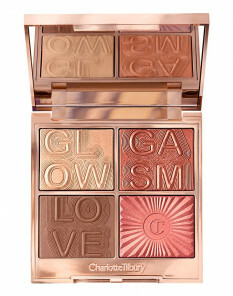 A gorgeous wash of crystal glow for the cheeks, eyes and lips that mimics the beautifying effects of EUPHORIA and JOY! 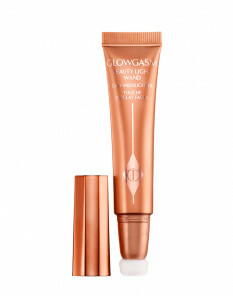 Don’t miss out on your chance to exclusively shop Charlotte’s magical, new Glowgasm Face Palette and dreamy Glowgasm Beauty Light Wand blush and highlight shades before anyone else!